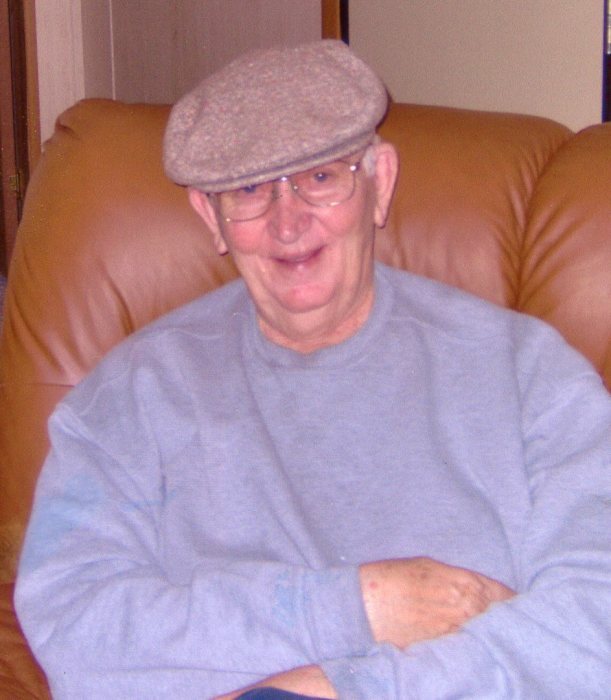 Robert "Bob" Erskin Higginbotham age 86 of Parker Road in Pall Mall, TN passed away Sunday August 05, 2018 at the Livingston Regional Hospital. He was born Oct. 10, 1931 in Burkesville, KY to Daniel Webster Higginbotham and Addie (Netherly) Higginbotham. He was a member of the Williams Chapel Church, a Veteran of the Korean War serving in the Army and a retired factory worker with Cissell Manufacturing Co. in Louisville, KY.
Bob is survived by his Wife: Blanche (Bilbrey) Higginbotham; (2) Daughters: Ronda Phares (Clayton), Mary Delnegro (Brian); (1) Son: Daniel Reece Higginbotham; (2) Sisters: Vivene Cash and Ruby Gay Dyer; (7) Grandchildren; (9) Great Grandchildren. Also survived by nieces, nephews, other family members and friends. He was preceded in death by his Parents: Daniel and Addie Higginbotham; (2) Sisters: Francis Laws and Anna Kate Sells; (1) Brother: Gene Higginbotham. Funeral Services will be held Tuesday Aug. 7, 2018 at 10:00 A.M. from the Brown Funeral Chapel with Bro. Andy Cope and Bro. Gary Cash officiating and burial will follow in the Chanute- Campbell Cemetery. The family will receive friends at the Brown Funeral Chapel in Byrdstown on Monday from 6:00 P.M. until 8:00 P.M.